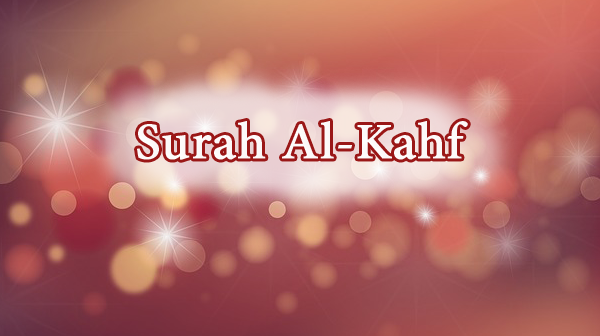 If anyone recites surah al-Kahf on Friday then a light shines for him from that Friday till the next Friday. “If anyone recites surah al-Kahf on the night preceding Friday, a light shines for him from his place to Baytul Ateeq (Kabah)”. According to another version: “if anyone recites surah al-Kahf exactly as it was revealed, then a light that spreads shines for him from his place to Makkah and if anyone recites its last ten verses regularly, dajjal will not be able to overpower him when he makes his appearance”. According to another version: “if anyone memories the first ten verses of this surah” or, according to another, “last ten verses (and recites them always) then he will be safe from the mischief of dajjal”. “If anyone encounters the dajjal then he must recite the initial ten verses of surah al-Kahf on his face. Because these verses protect the reciter from his mischief”. Also you must encourage your children to memorize surah al-Kahf at least.